WVXU political reporter Howard Wilkinson has been closely watching Ohio’s statewide races, most of which have been relegated to the sidelines amid a competitive gubernatorial contest. Of the five major statewide races, only one of them – the governor’s race – has received significant attention. Democratic candidate Rich Cordray will face Republican candidate and current Ohio Attorney General Mike DeWine in November. But Wilkinson said he expected more media attention for the race determining DeWine’s replacement as Ohio’s next Attorney General. One of Dettelbach’s messages is based around ECOT, the failed charter school that still owes $60 million to the state. DeWine has been criticized for not going after the school, but recently filed a lawsuit against several of its former officials and companies owned by the school’s founder Bill Lager. “That scandal has touched a whole lot of primarily Republican office-holders in Columbus,” Wilkinson said. The Attorney General’s race is not the only one touched by debate and policy surrounding ECOT. The race for State Auditor – with Republican former Senate president Keith Faber and Democratic former congressman Zack Space – is also affected by ECOT. But according to Wilkinson, it’s not just ECOT that could be a focus. 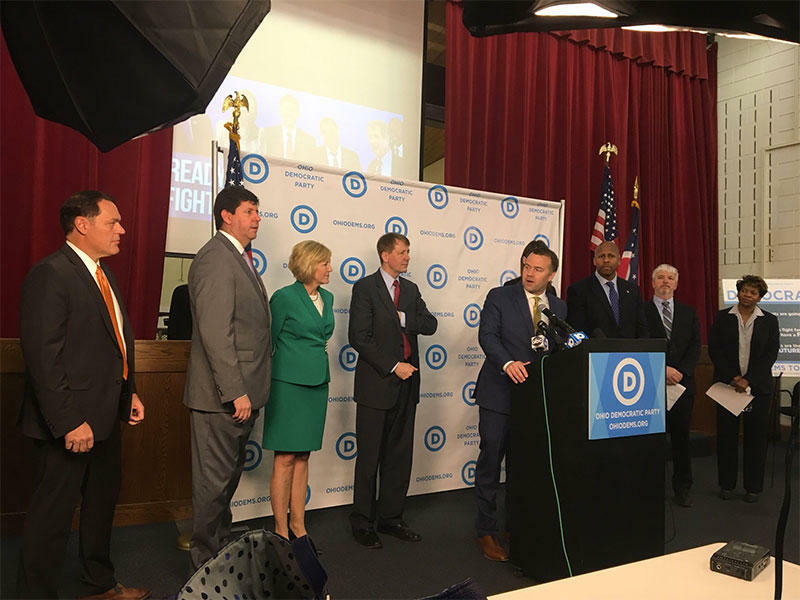 “I think the Democrats are doing the best they can to make it a referendum on (ethical problems in the legislature), whether it’s ECOT or any other number of issues, (including) Cliff Rosenberger, the investigation against the former Speaker of the House,” he said. Rosenberger, a Republican, resigned as House Speaker earlier this year during an investigation into his relationship with payday lending lobbyists. One of the most important races this November focuses on two candidates from Northeast Ohio with two seemingly similar campaign platforms. Democratic State Rep. Kathleen Clyde and Republican State Sen. Frank LaRose will face off for Secretary of State this election. Clyde has also been vocal against Ohio’s voter purging process, which was upheld through a U.S. Supreme Court decision in June. Clyde has said she will put an end to the practice if elected. 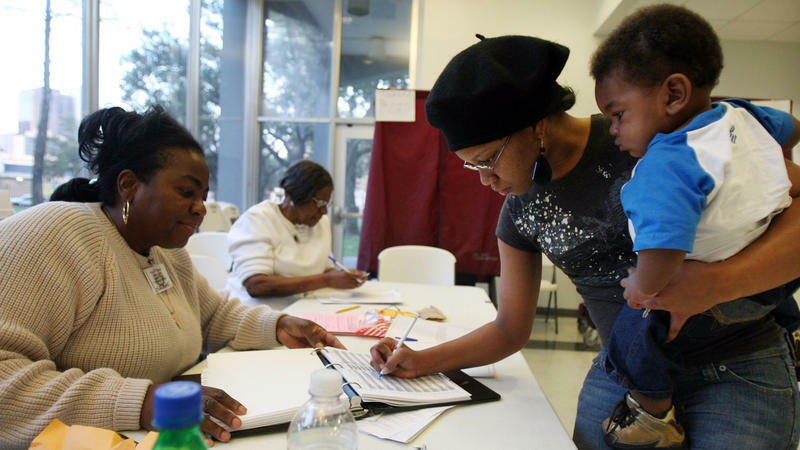 LaRose also supports opening up voting and has even advocated for campaign finance transparency. “He almost sounds like a Democratic liberal when he’s talking about the electoral system,” Wilkinson said. The final race of note, and likely the most overshadowed state race, is the race for State Treasurer. 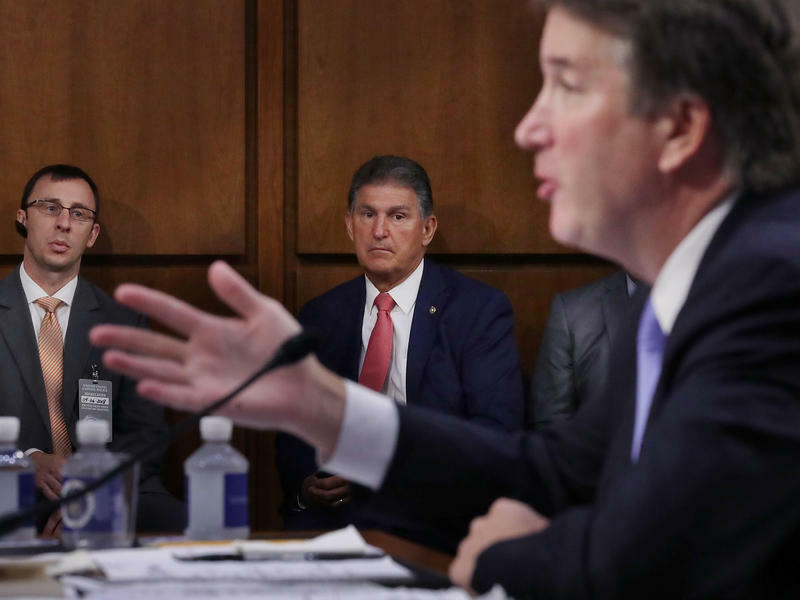 Wilkinson called Democratic candidate Rob Richardson “an interesting guy.” Richardson was the chairman of the Board of Trustees at the University of Cincinnati, but is also known for his bid in the primary election for Cincinnati mayor last year, which he lost. Wilkinson said Ohio Democratic Party Chairman David Pepper has always liked Richardson. Robert Sprague is Richardson's opponent. Environmental advocates are pushing their support for Democrat Rich Cordray in his campaign for governor. 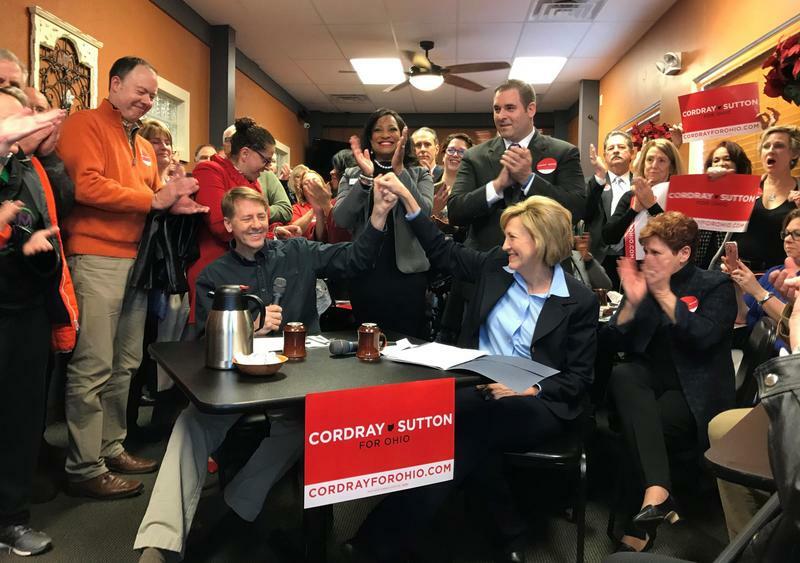 They say that, between him and Republican Mike DeWine, Cordray is the one who will back environmental protections and support clean energy.